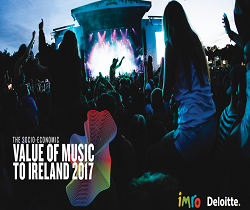 Tickets for the Irish Youth Music Awards National Day are available from Eventbrite priced €20 excluding booking fee here. The event is an all ages, alcohol /drugs free event. Group tickets are also available for youth clubs, projects or schools priced €120 (including booking fee) allowing admission for five young people and two youth leaders or adults on the day. Group tickets must be booked by April 29th and are available here. 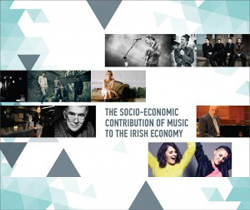 “We are super excited to announce our education hub line up for 2019 and to create a space for young people to get hands on advice, skills and knowledge about the creative and music industries by some of Ireland’s best acts. 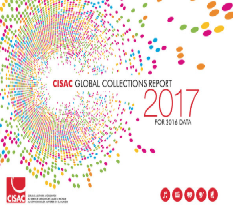 We believe it’s so important to support and develop the music and creative industries in Ireland and provide pathways for our future cultural entrepreneurs to develop. 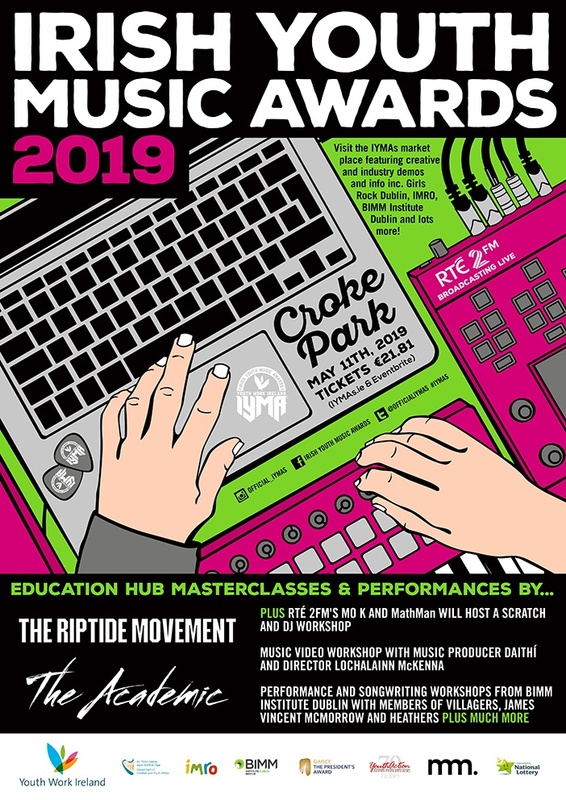 We are honoured to be a part of this through the work we do in our IYMAs hubs across the island of Ireland and at our National Day in Croke Park which is all ages and open to everyone to attend,” said Irish Youth Music Awards Director, Barry Lennon. 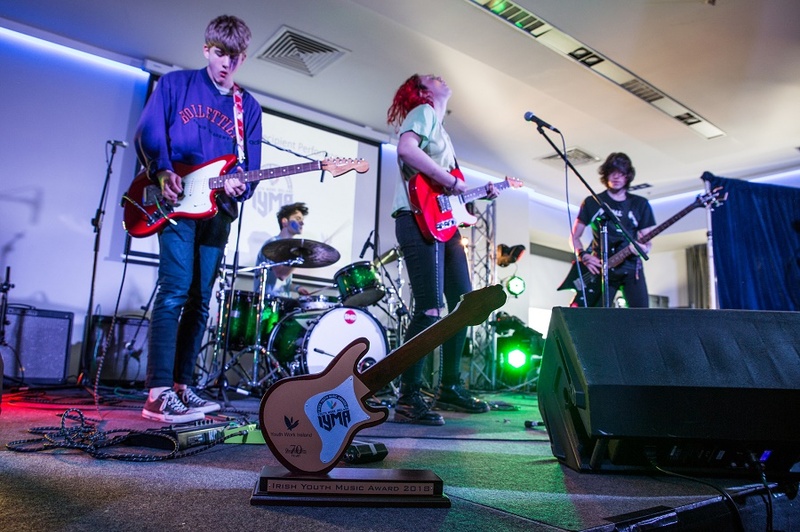 “The Irish Youth Music Awards programme and National Day is a vital part of RTÉ 2FM’s mission to support young musicians, songwriters and producers by giving them an opportunity to develop their skills and meet industry professionals. 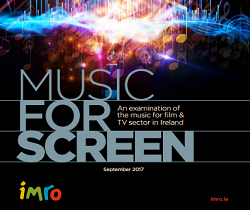 We have started to see some acts that have been involved in the IYMAs programme to now be part of RTÉ 2FM’s content,” said Director of Music RTÉ 2FM, Alan Swan.